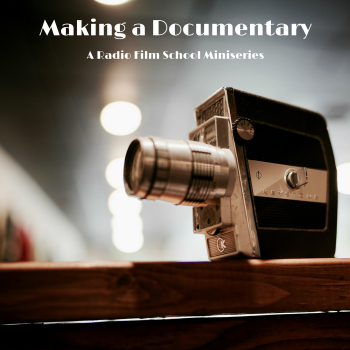 In this episode of our “Making a Documentary” mini-series of Radio Film School, friend of the show Yolanda T. Cochran (with her husband JD offering his usual comic relief) gives us some detailed information on film and television credits. If you have thought about giving away a movie credit on your crowdfunded film for anything less than at LEAST $100 (or more), you need to listen to this episode. Or, if you’re curious about union regulations regarding credits, or just the logistics that go into making credits, then stick around. It’s actually pretty fascinating. Ever wonder what all those different “producers” you see in movie credits actually do? The second half of this episode is a replay of a “Short Ends” segment from last year wherein Yolanda tells us. Get the 411 on executive producers, co-producers, producers, line producers, etc. The Radio Film School mini-series that tracks the making of the documentary film series "Invisible Illness Film Project."